“Bontoy” is a composite of the French word “bon” (meaning good) and the English word “toy”. Together, they represent the mission of our brand to provide safe and fun quality toys for children. Following the launching of the BONTOY brand in 2012, we introduced Bontoy Friendimal in 2014 after two years of research and development. Using our independent technology, we now present our second collection Bontoy Traveller, thereby positioning BONTOY as a leading ride-on toy brand in South Korea. Parents know their children best! That’s why our experts at Bontoy always take into account parent’s insights on raising children in a safe and healthy environment. Together, we do our best to develop toys which are loved by children worldwide. Safety first! When developing new products, safety is our top priority. Not simply a toy! At Bontoy, we make toys that children can connect to. Our toys act as friends that help your child grow up happy and healthy. Stimulation! We strive to develop multisensory products which stimulate your child’s creativity and imagination, and support development of motor skills. 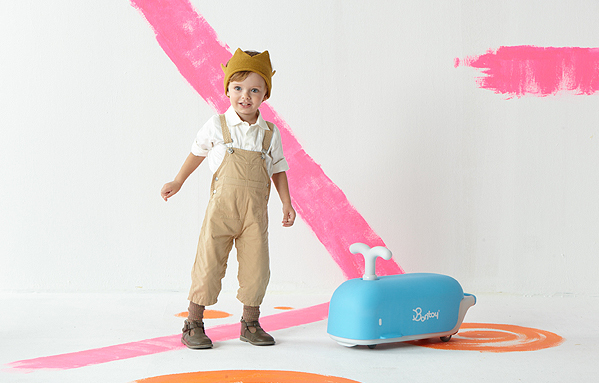 Bontoy Friendimal was recognized for its outstanding design by receiving the 2014 “Good Design Award”, which is the most representative design award in Korea. 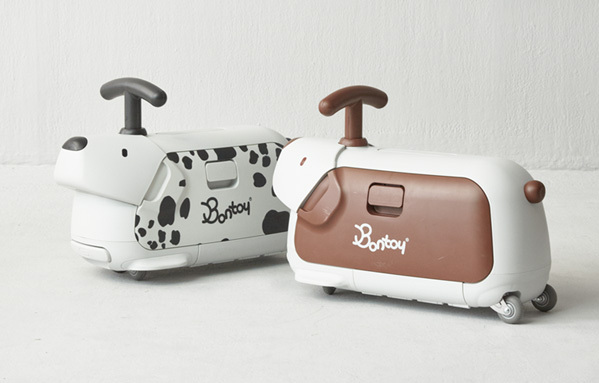 Keep looking out for more new and innovative BONTOY designs! 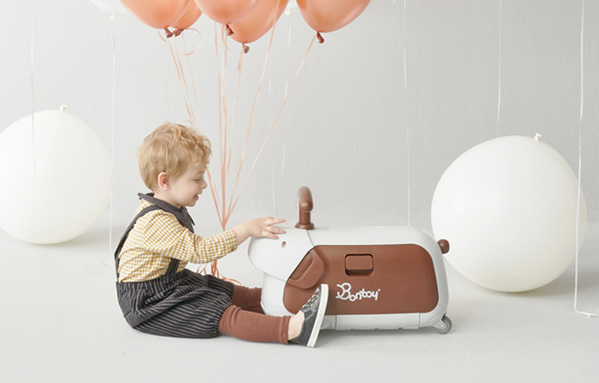 We at Bontoy believe that meticulous safety testing is essential to guarantee the safety of your child. Therefore our engineering experts carry out numerous tests throughout the developing process, to ensure the safe operation and durability of our toys. We maintain optimal production conditions by using state-of-the-art manufacturing equipment and high quality materials. All manufacturing steps – from development to final production – are carried out in Korea. BONTOY complies with the above safety standards. BONTOY participates in major international design contests.